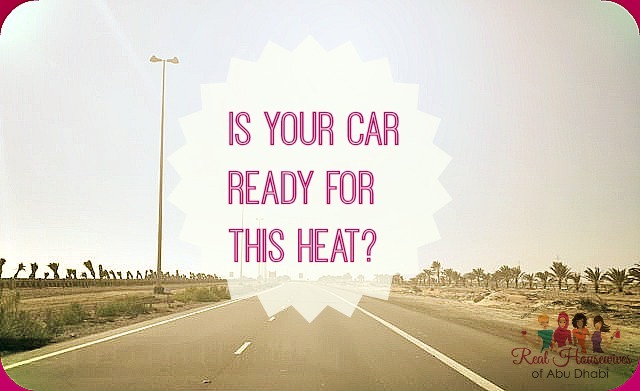 Is Your Car Ready for This Heat? We are used to hot weather here in the UAE. We may dread the summer months but know what to expect. This year, however, the heat is intense. Recently temps recorded had the UAE as the hottest place in the world. This past week I have been making daily treks to Al Samha getting our vehicle inspected and registered. Why I had to make two separate trips is a completely other story. Whilst I was driving up to the Inspection Centre located at the ADNOC in Al Samha, I took a wrong exit and found myself driving on a long empty highway toward the KIZAD port. There was not a car or truck in site. All of the sudden my car drove funny and for a split second I thought something was wrong. Visions of the tire blowing out popped into my head. My water bottle was empty, I was wearing shorts and a short sleeve shirt and the only hat in the car was something left behind by my kids laying on the floor with a few cheerios stuck to it. If something were to happen I would be totally screwed. I did make it safely to my destination but got me thinking that I need to be more prepared for an emergency. This can be anything from a blown tire to a drained battery (issues that can occur in extreme heat). I usually have the kids with me and need to think about their safety too. I don’t normally expect to be driving on unpopulated, long open highways but just like this particular day I that is exactly where I ended up. You never know what to expect. As the temperatures continue to rise, you will see less people out during midday. Don’t count on someone being around to help. Always better to be safe than sorry. Water. A few bottles of water. I would recommend getting a few glass bottles of water. This bag is will be staying in the car as you go on your errands and you don’t want to have plastic water bottles sitting around in the heat. Pocari sweat or Coconut Water (or another sort of drink that replaces electrolytes – preferably in a can or glass bottle). 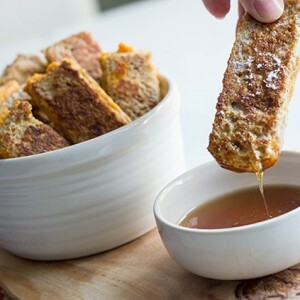 Dry snacks – Granola bars, protein bars. If you have kids, put something that they like but don’t get too often. Hats – Put spare hats for everyone in your family. Light weight long sleeve clothing – One set of long sleeve and long loose pants/skirt for each person. Should you have to walk anywhere exposed under direct sunlight. Scarf/Sheila – Just pop a few in the bag. You never know when there may be a sandstorm and this could come in handy if you have to leave your car. This doesn’t have to be a big bag. You are not preparing an ultimate survival bag, just something to last a couple of hours. Something you can easily grab and take with you or keep in car. You can even split it into 2 little bags – Snacks and Clothing. I would definitely suggest taking if you plan on making road trips to Dubai, Al Ain, RAK or any other emirate. 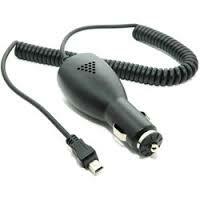 Keep a phone charger in your car. If you don’t already have this, it would be good to keep one in the car. In this sort of heat, phone batteries can drain faster than normal (I may have mentioned that already). You don’t want to get caught out with low batt in the middle of an emergency. Even if you had access to someone else’s phone, how many numbers would you know to call? This can be avoided just by keeping a charger in your car. Most vehicles should have some sort of emergency kit in their vehicle. Have a look to ensure you know where it is. Take a minute to familiarise yourself with the items in the kit. Really – It only takes a few minutes. You don’t need to know how to use everything – just know where it is. 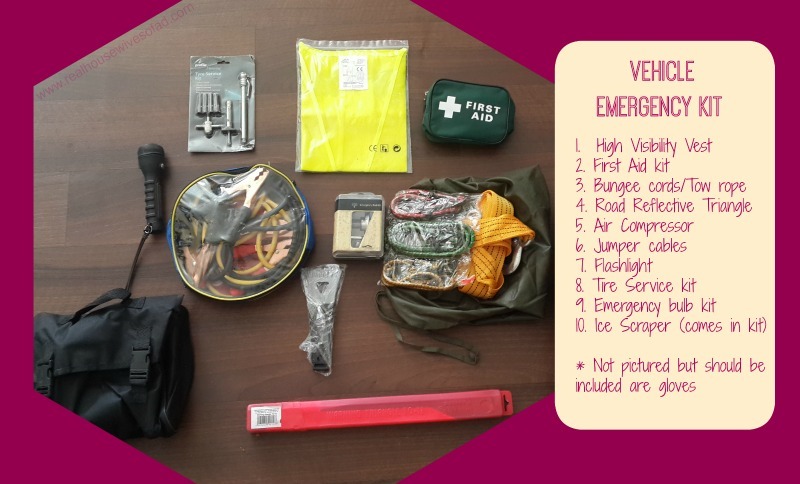 If you do not have an emergency kit in your car, you can purchase from places like Ace Hardware or Adventure HQ. I don’t know about you but every time I look at one of these things I am immediately out of my comfort zone. I get that feeling you get when you turn the handle of a jack-in-the-box. I fear that I will snag something and it will spray everywhere. It’s a good thing these are not as sensitive as that childhood toy. 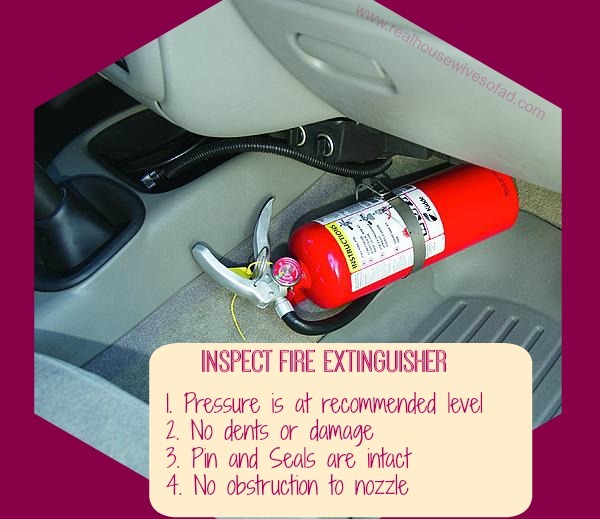 Fire Extinguishers are heavy duty and it will take some effort to actually open one. You don’t need to be an expert but just look for these basic things. I think the rule is having a car service every 5000 kilometres out here. 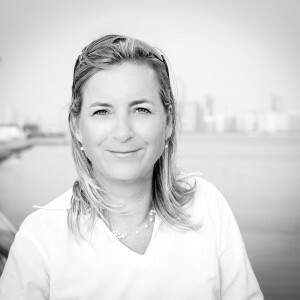 I seem to remember when I first moved to Abu Dhabi, that is what we did. It seemed like we were getting services every month. This past year, I have become more slack about it…well… more like me forgetting about it, then remembering I need to have it done, then forgetting about it again. Every time I have gone for service this winter has been for the “Big” one (referring to the 10k service). When it gets hot out I keep the schedule regular. During the summer months it is especially important to have your car serviced and working properly. I always ensure that the fluids are changed, filters cleaned, tires rotated, A/C gassed, brakes checked – all that good stuff. To be honest I have no technical mechanical skills so I would not know how to manually check that it has been done, but just asking about it makes me feel more secure. It’s letting them know, that I know, it needs to be done. So that’s it. This is what I have done to prepare my car for this heat. Hope you find this useful. Drive carefully and safe travels.